Bisides of the main atractions of Russian capital, during your staying in Moscow you can see other interesting places. The Moscow State University is one of the skyscrapers erected on the orders of Joseph Stalin in Moscow in the early 50ies of last century. It is 36-storied, 240 meters high if not to take in consideration the high column above weighing 12 tons. The main building of Moscow State University stands at Sparrow Hills, where you can come by red metro line, the name of the station is “Universitet”. 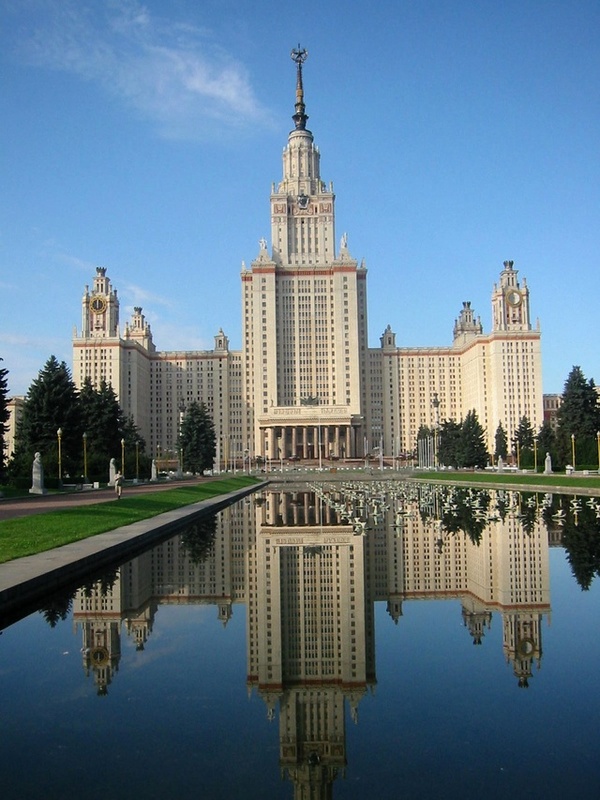 Moscow State University enters in the list of 20 best Universities of the world. Postgraduates from this University work in different countries of the world, maybe in your country too. This is the treasury of Russian painting. The gallery bears the name of its founder, businessman Pavel Tretiakov who gave as a present to the city more than 2 thousands oil paintings of his private collection and his private house too and other buildings next to it that were joined according to the project of Russian painter Vasnetsov. Our PRIVATE and LICENCED GUIDE can accompany you to this museum and tell a story about the development of painting in Russia. It was founded in the XVI century and it is a convent until today but also is a part of National History Museum at the same time. New Maidensʼ Convent (Novodevichi) is situated near “Sportivnaya” station, red metro line. It is often called the Versailles of Moscow. The estate was formed in the XVIIIth century on the orders of count Sheremetiev and it is one of the first examples of summer residences in Russia. Kuskovo estate is famous not only by its architectural ensemble and parks but also by a wide collection of ceramics and glass from different countries from old times until the XXth century. 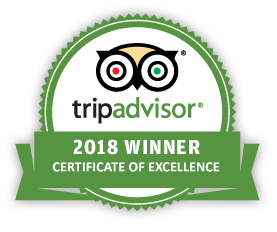 If you come to this place, this will make your Moscow visit more complete and educational. The observation deck on Sparrow Hills is one of the traditional places to enjoy Moscow panorama. Luzhniki olimpic complex is situated here. Sparrow Hills it is a park –reserve on the right bank of the Moscow River in front of the main building of Moscow State University. Walking trips around Moscow will allow you to get in acquaintance with old Moscow architecture, ancient streets and historical buildings. Our Moscow professional guide will tell you where to pay attention and why.